The Seeker Adult Treasure Hunt is suitable for adults based in one UK venue. The Seeker adult treasure hunt package presents a challenge for adults to solve some cryptic puzzles and is a mechanism to get people to explore every corner of your venue. 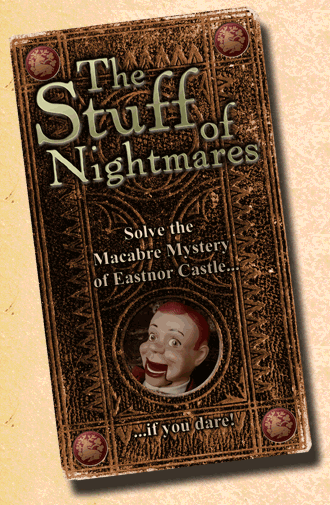 It is presented in the form of a newspaper with clues hidden in the articles and a map to guide participants. It can be used for residents staying at your property to occupy a rainy day, or to show people around features and highlight facilities. Visitors will have fun and be motivated to look around the site whilst creating an emotional attachment to the location. Challenges are set to long-term assets so the Seeker treasure hunt won’t change unless something major is altered in the property. The hunt is made from clues that present a different challenge each time – it is so much more than just a list of questions. It will take intrepid hunters to locations on your property that you would like them to see and most of all, they will enjoy doing it. Take a look at some example treasure hunts. 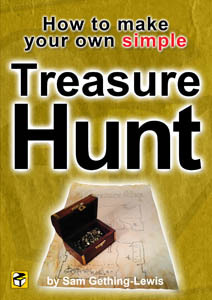 If you would like to have a Seeker adult treasure hunt package please email us today.